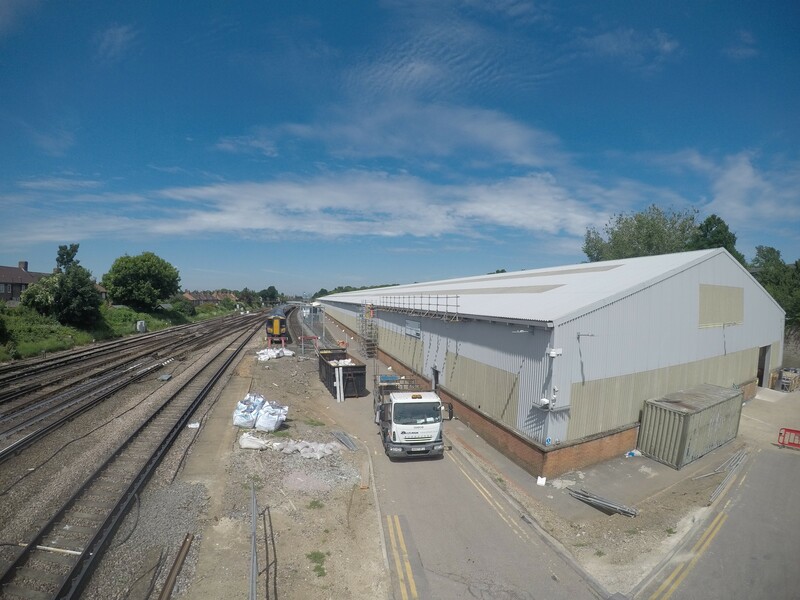 KH Engineering Services were awarded the opportunity to be the Principal Contractor for installing Solar PV panels across four railway depots on behalf of Southeastern Railway Ltd. Grove Park railway depot was the first location for works to begin followed by St Leonards, Gillingham and finally Ramsgate maintenance shed. 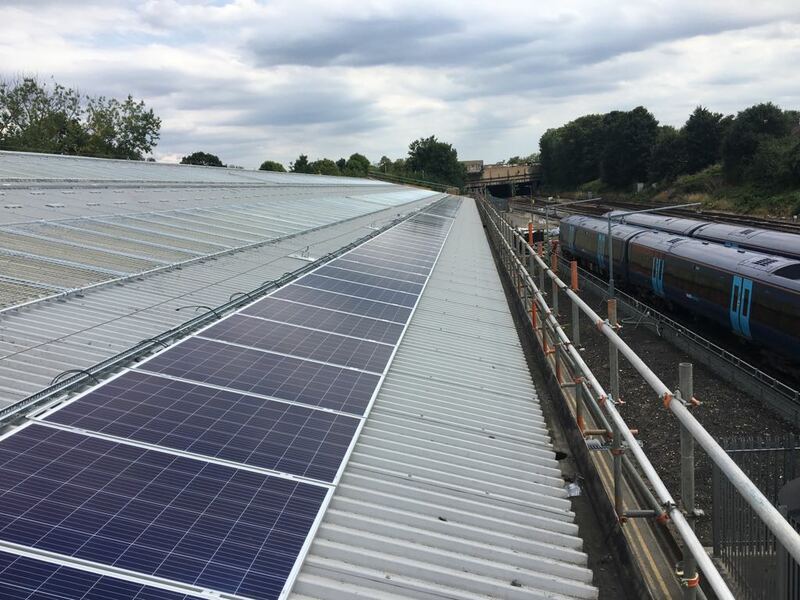 Southeastern required a design and build installation of intelligent solar photovoltaic panels across the roof of Grove Park depot. 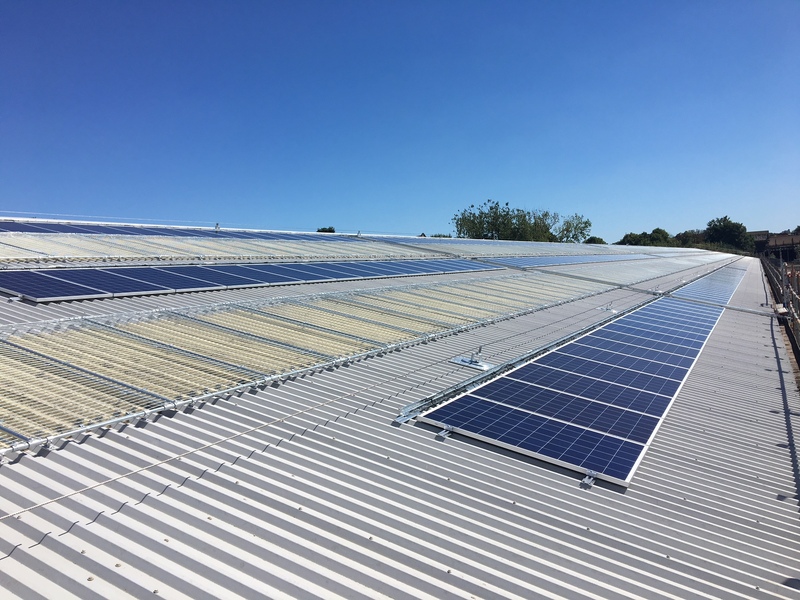 The depot is a heavy user of power and the panels subsidise the consumption, provide income through the feed in tariff when demand is low and supplement the clients green credential. The client required the works to be completed in a hostile rail environment whilst working towards a tight time-frame. 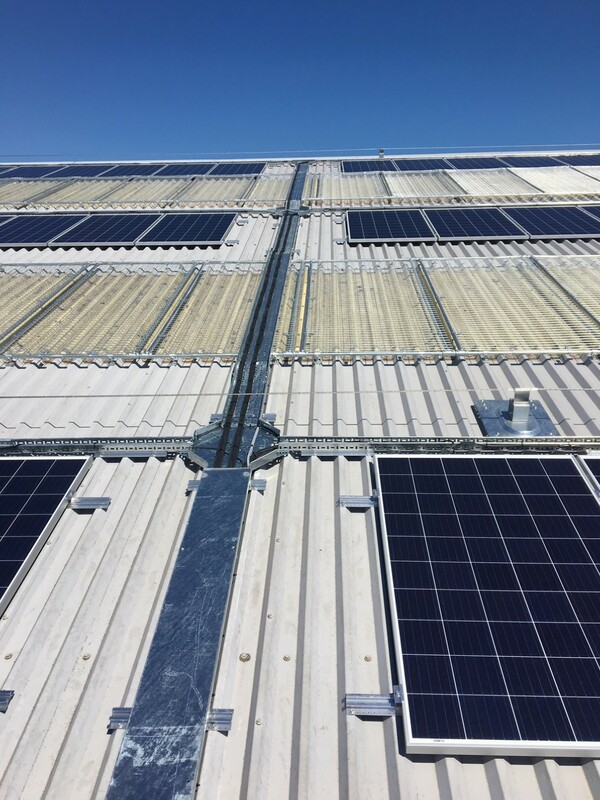 The design and installation would consider future maintenance works and implement safe methods of work for PV panel upkeep. •	Extensive Dilapidation report ensuring control and accountability for any damage. •	Install roof light covers. •	Install fall restraint system. •	Install 504 photovoltaic solar panels. •	Full remote monitoring & control. •	Soaring heat led to working adjustments - engineers were required to take regular breaks to avoid sun / heat stroke. Water intervals were implemented to ensure all operatives were hydrated. 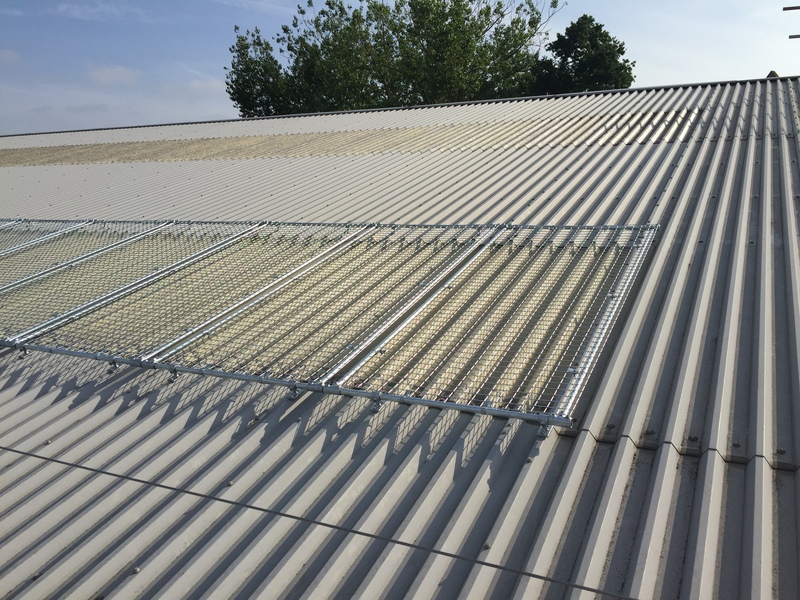 •	Structural inadequacies in the roof steelwork meant the calculations were not able to provide assurance that the new loads would be supported. KHES arranged steel samples to be taken & analyzed and the new data inserted into the calculations. These proved the loads were acceptable without additional steelwork rectification work. KH Engineering Services provided the client with time lapse footage encompassing the whole project from start to finish in a short 45 second video. Additionally the client receives quarterly solar PV output reports to monitor the kWh performance of the solar array. •	System of safety installed. •	Relationships with the depot staff maintained. •	Budget managed and final account agreed.